Hotel La Roussette, Anse Aux Pins Best Price Promise! 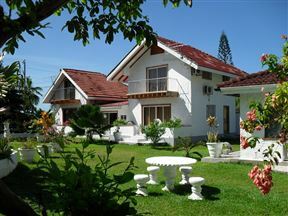 Hotel La Roussette is located on the East Coast of Mahe in Seychelles; it is only 5 km from the airport. The accommodation comprises 10 unique chalets on a bed and breakfast basis. The sandy beach in Mahe is only minutes away. 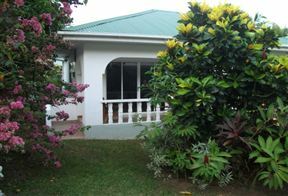 Green Palm Self-catering Apartment, Anse Aux Pins Best Price Promise! Green Palm Self-catering Apartment is situated just five minutes&apos; walk from Anse Aux Pins and Turtle Bay in Mahe, Seychelles. 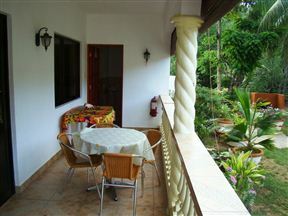 This self-catering apartment blends into the quiet area and offers a relaxed family atmosphere. 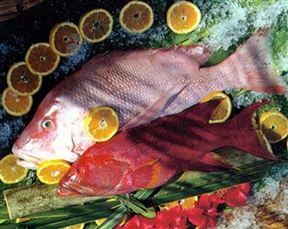 Julianasvillas Chalets are self-catering chalets, situated in Turtle Bay, Anse Aux Pins on the island of Mahé, Seychelles. 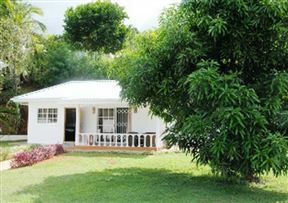 Petit Baie Chalets, Anse Aux Pins Best Price Promise! Located in the south bay of Mahe Island, this spacious establishment is light and fresh, and offers comfortable self-catering in a calm and peaceful environment. Au Cap Self-catering consists of two lovely cottages situated on the lower hill side of the Au Cap District, on the main island of Mahe and overlooks the Indian Ocean. 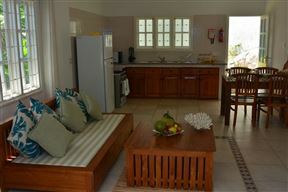 Marl Self-catering, Anse Aux Pins Best Price Promise! 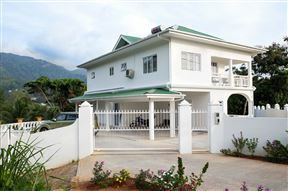 Marl Self-catering is the ideal home for your holiday situated at Pointe Larue in the Seychelles. 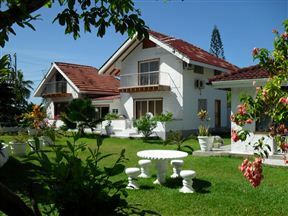 The elegant and well-maintained house is fully equipped and sleeps up to three guests. Maison la Foi, Anse Aux Pins Best Price Promise! The beautiful Maison La Foi is a self-catering house situated in the beautiful Au Cap, on Mahe Island. 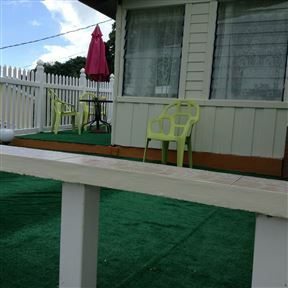 The guest house offers accommodation in three comfortably furnished rooms. 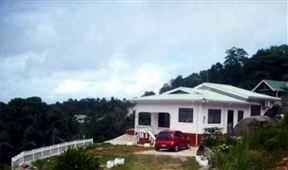 The house has a magnificent view of the mountain and ocean, set in a nice, tranquil environment.